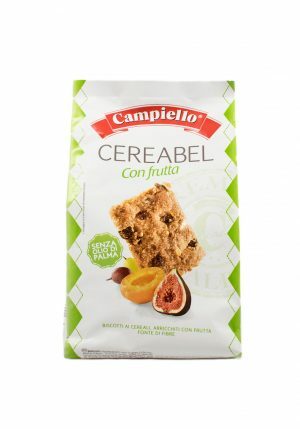 Home / Sweets, Treats & Snacks / Candy / ORGANIC CANDIES WITH HONEY AND RED FRUITS 3.52 oz. 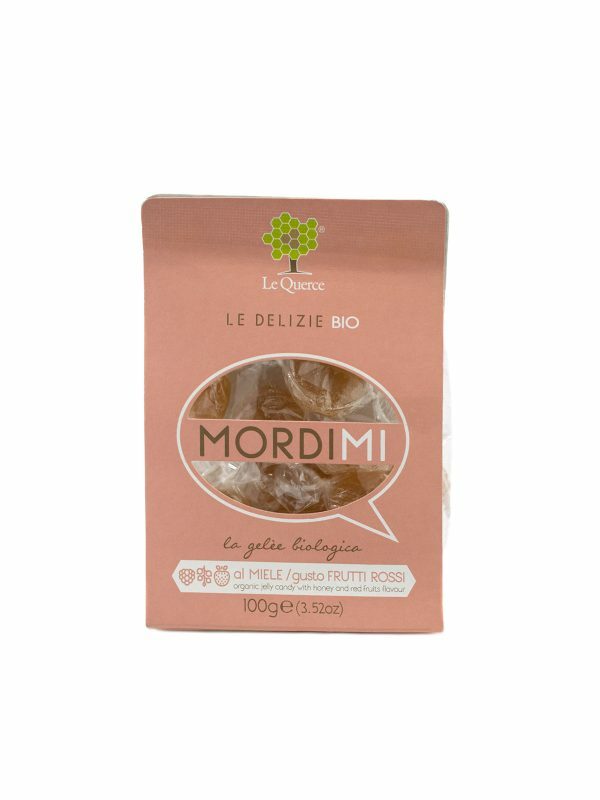 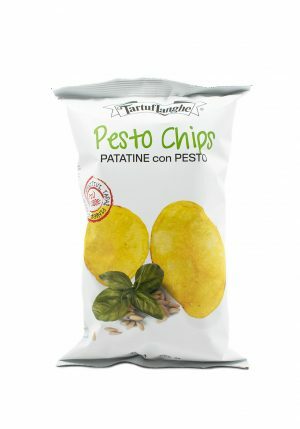 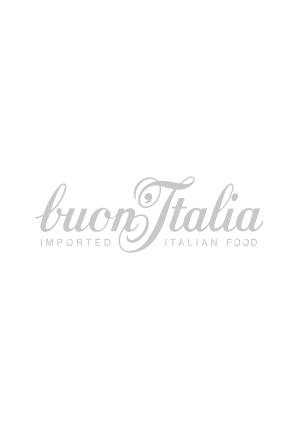 Organic candies with Italian honey red fruit flavor. 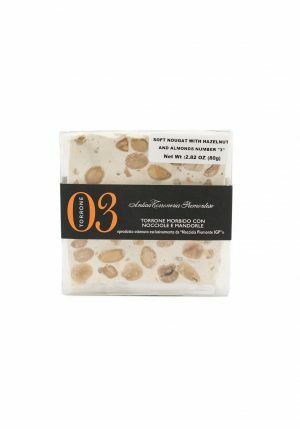 SOFT TORRONE WITH ALMOND AND HAZELNUTS #3 – 2.82 oz.